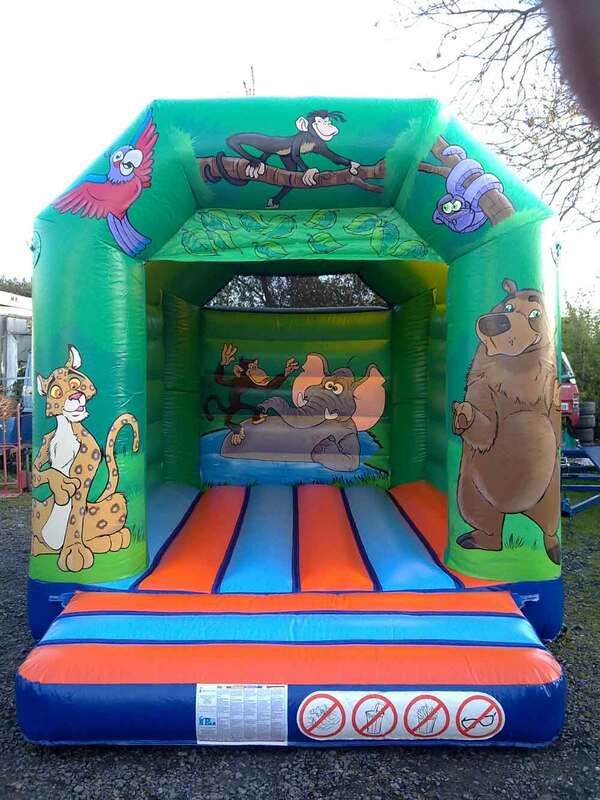 We are family run and have been in business for over 10 years now, providing a reliable service to our customers. 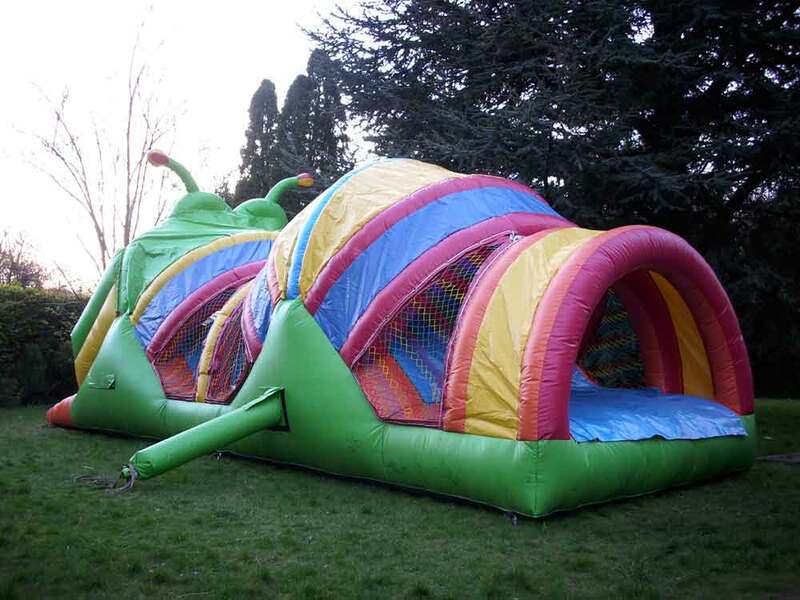 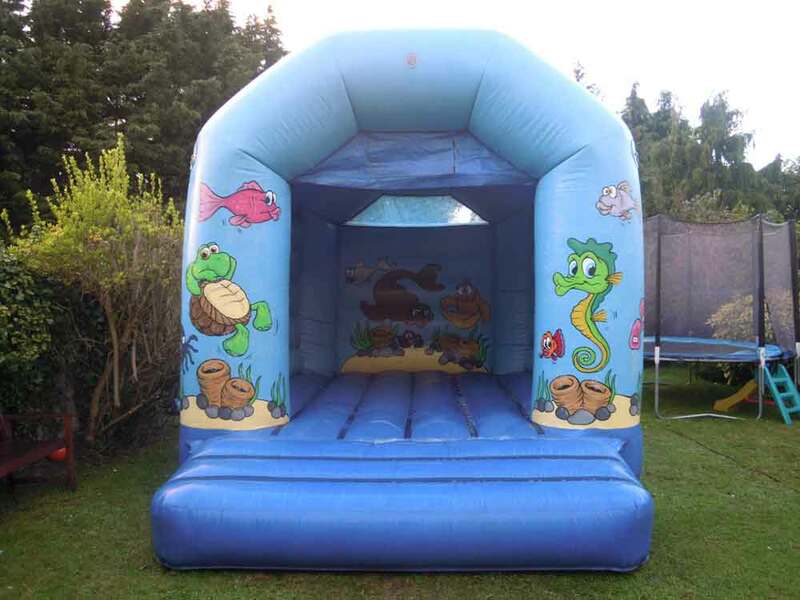 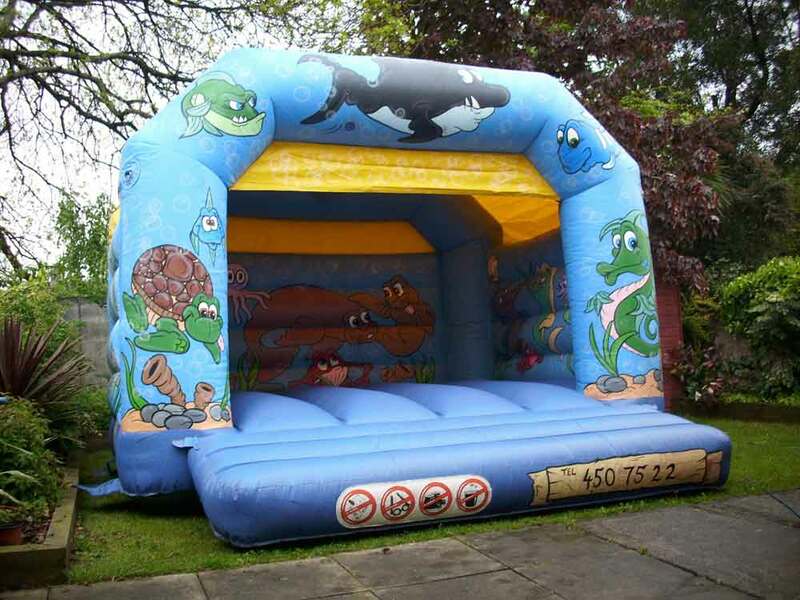 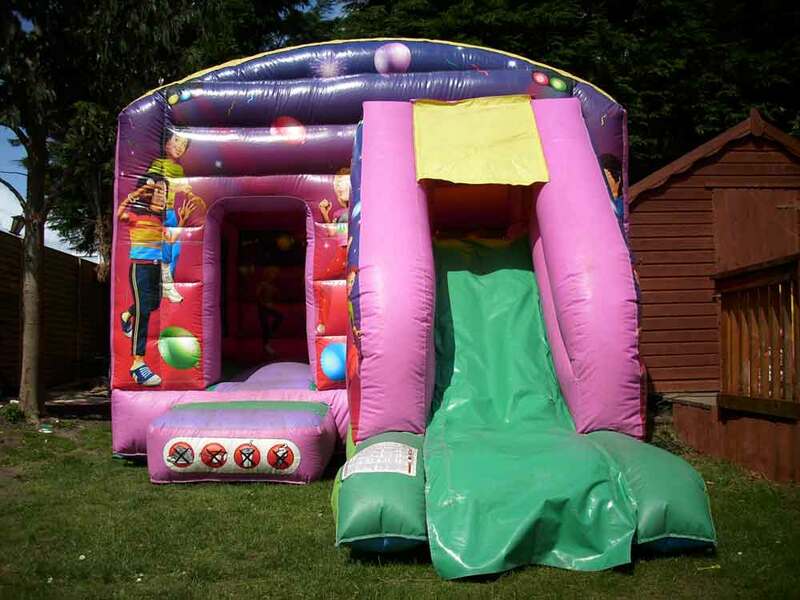 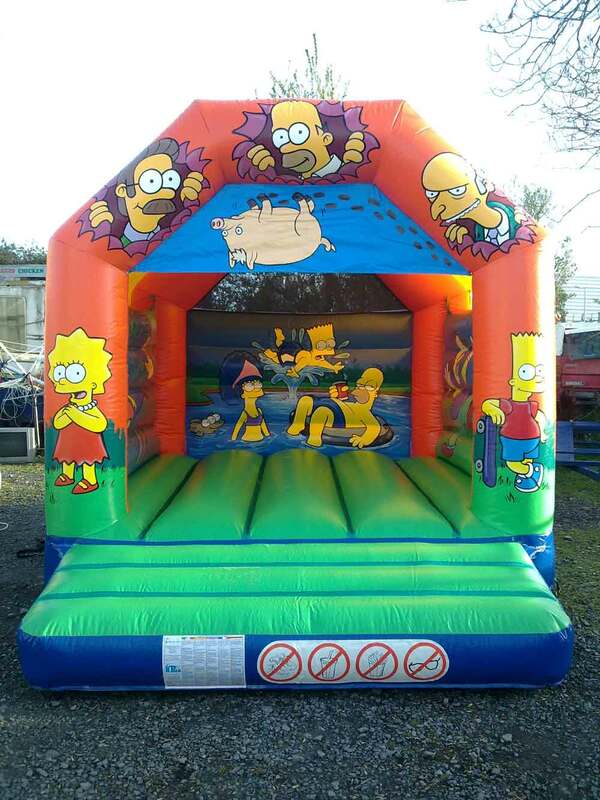 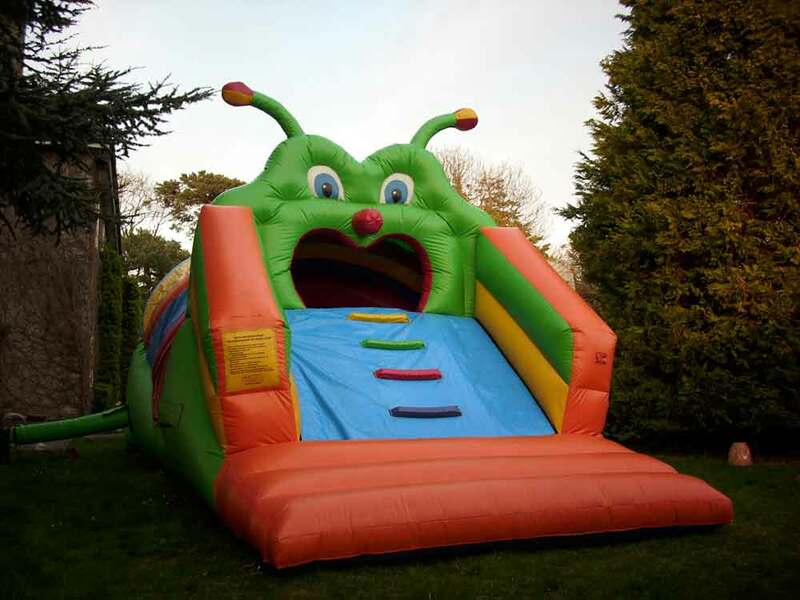 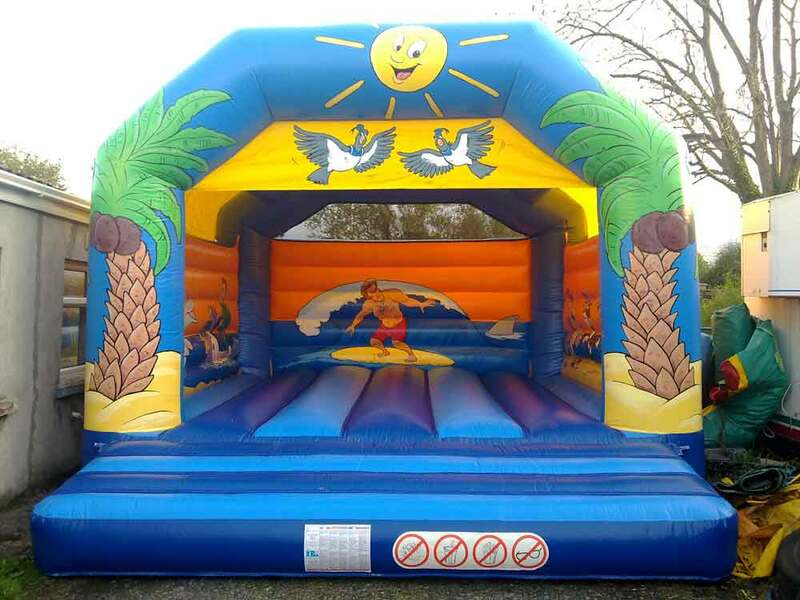 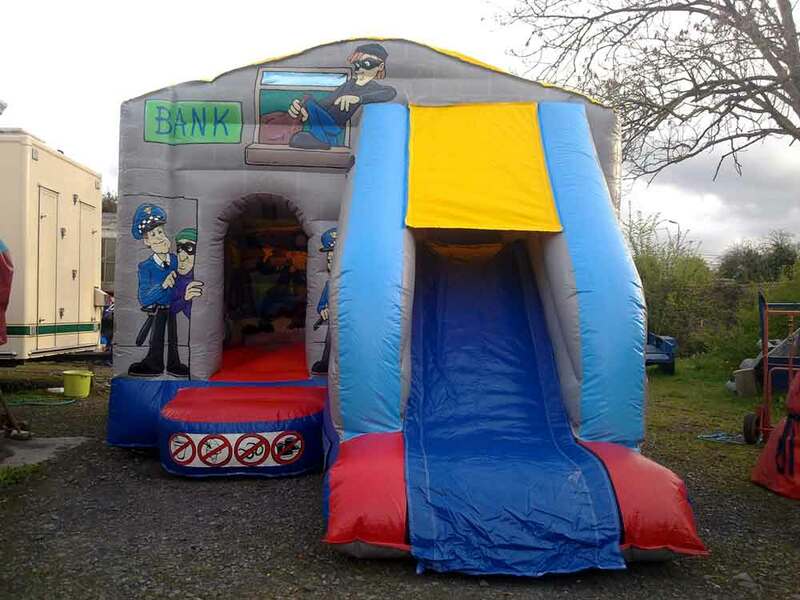 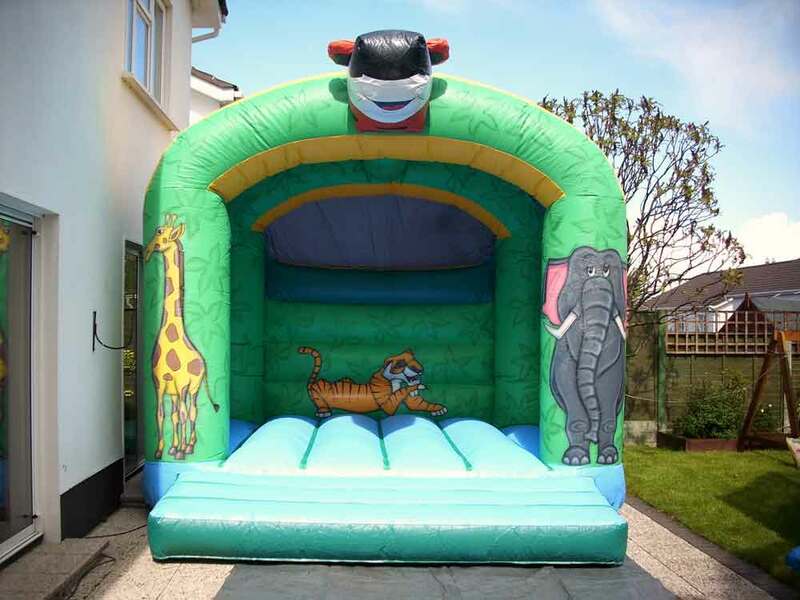 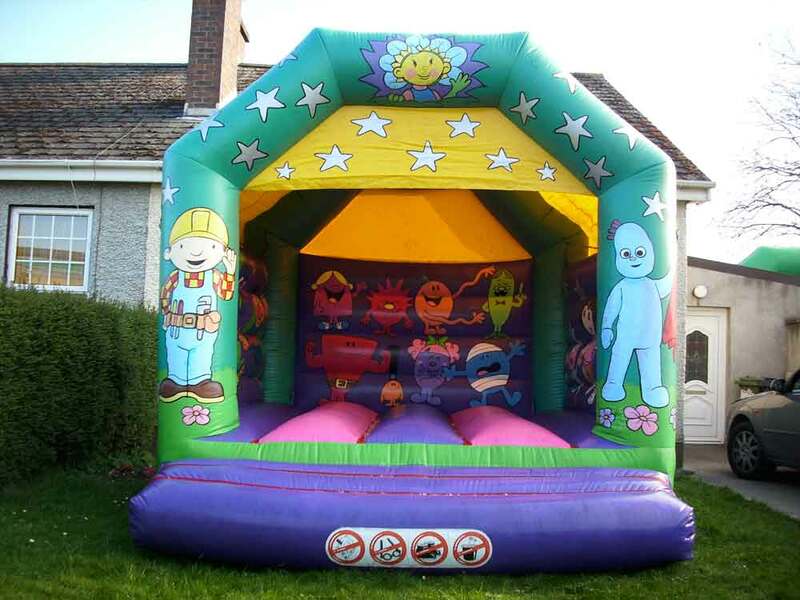 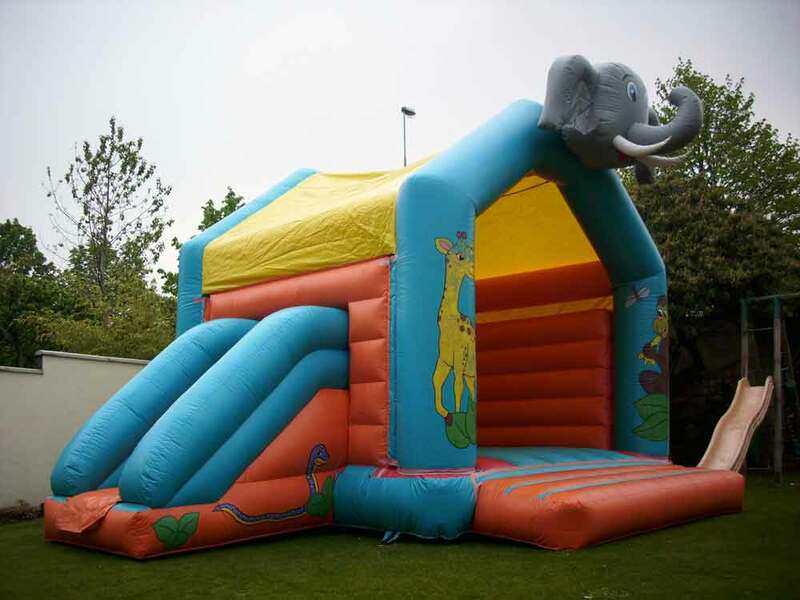 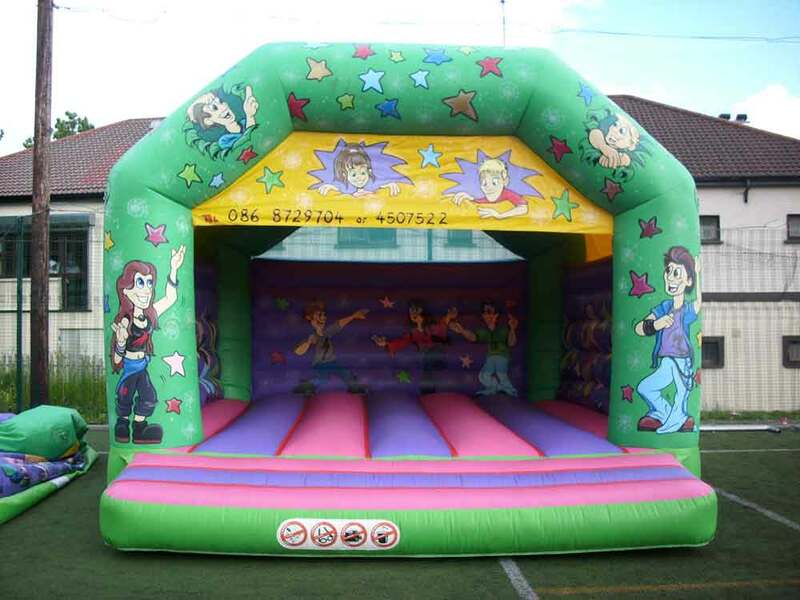 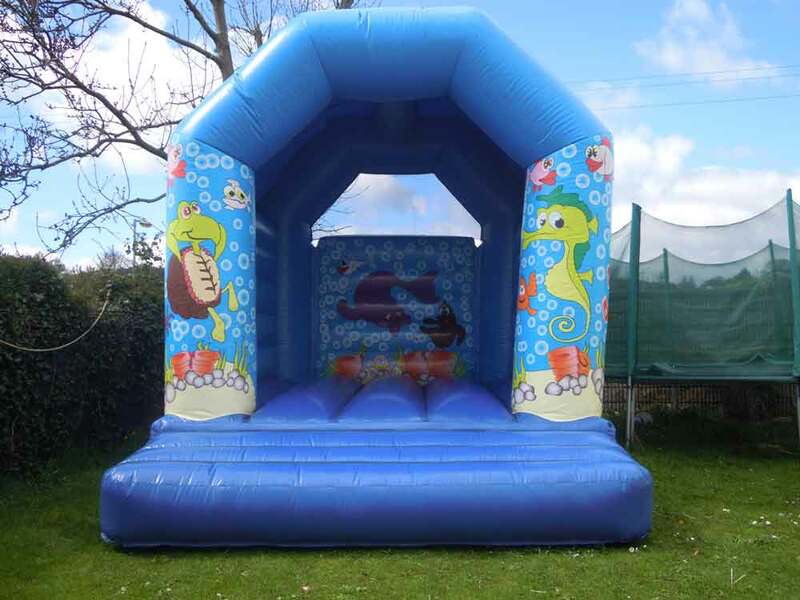 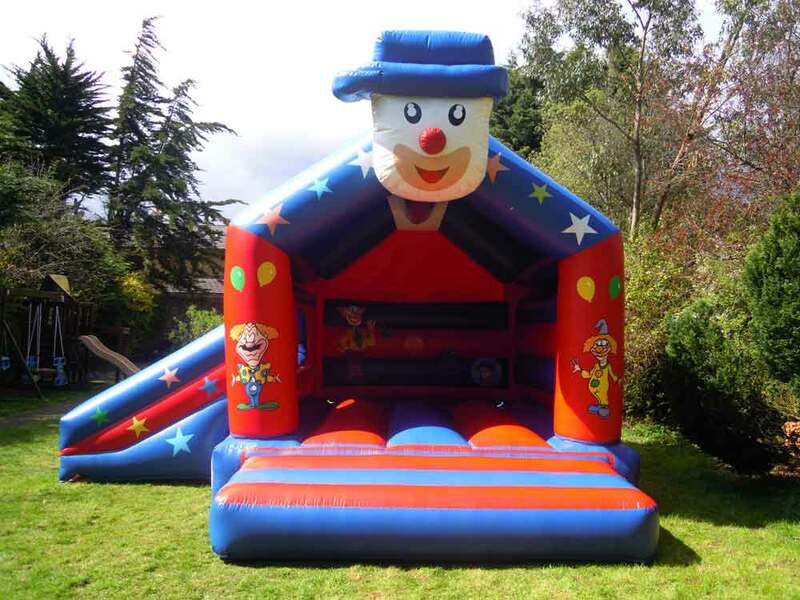 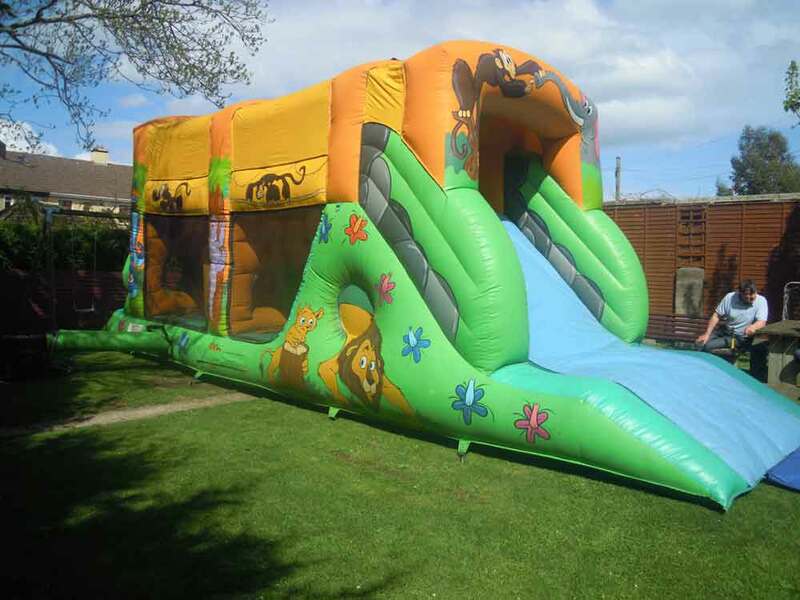 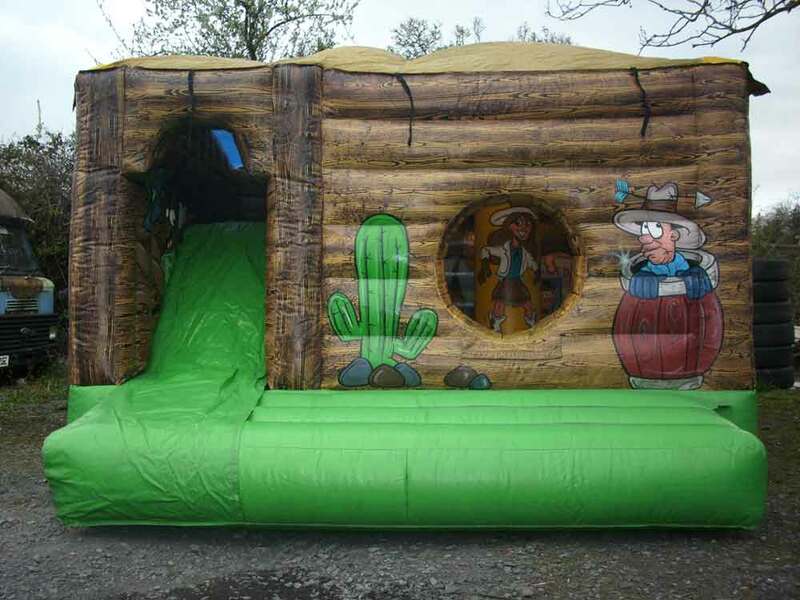 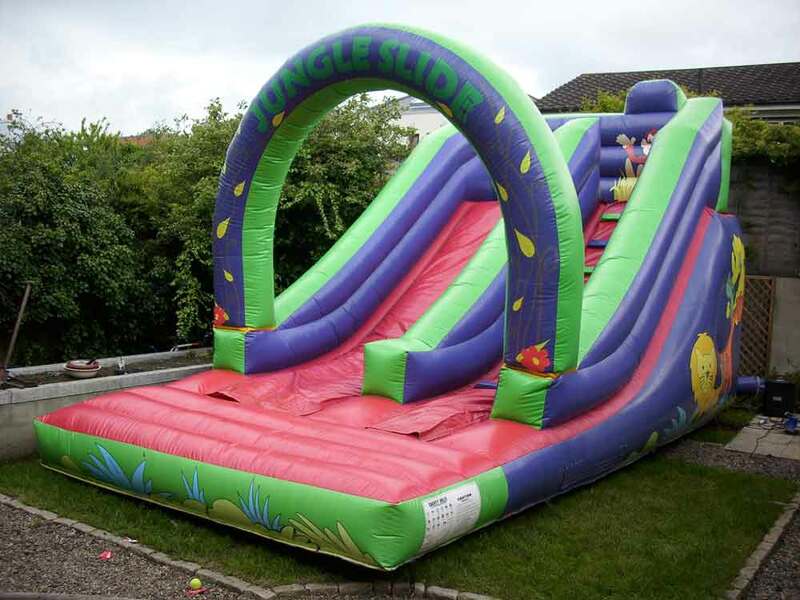 We have various types of Bouncing Castles available for hire such as: Super Slides, Obstacle Course Castles, Carousel Castles, Cactus Cabins and Bounce & Slide Castles. 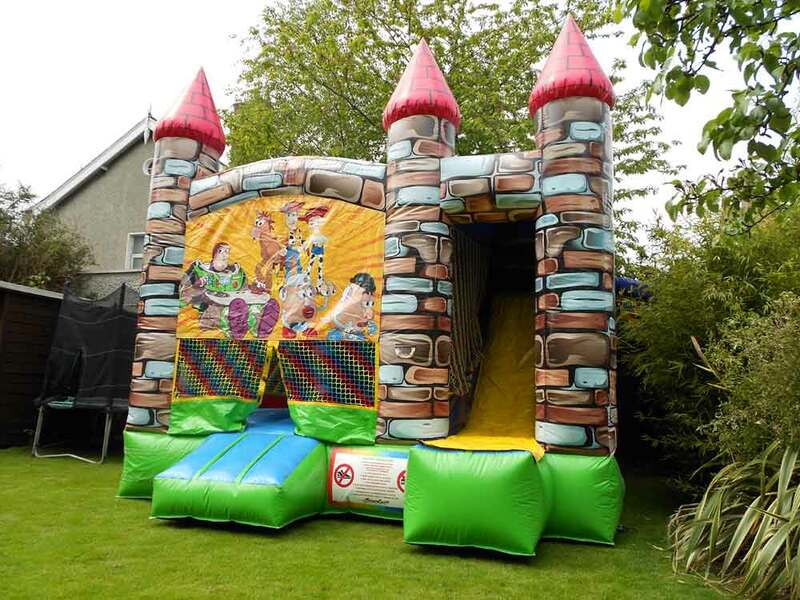 Castles come in a range of colours and sizes & for different age groups. 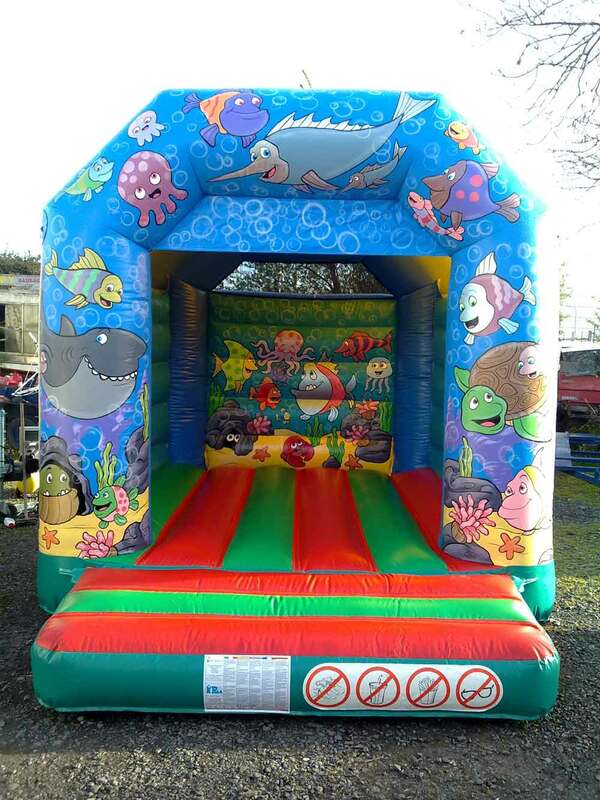 We cater for special events such as Christenings, Communions, Confirmations and of course Birthday Parties! 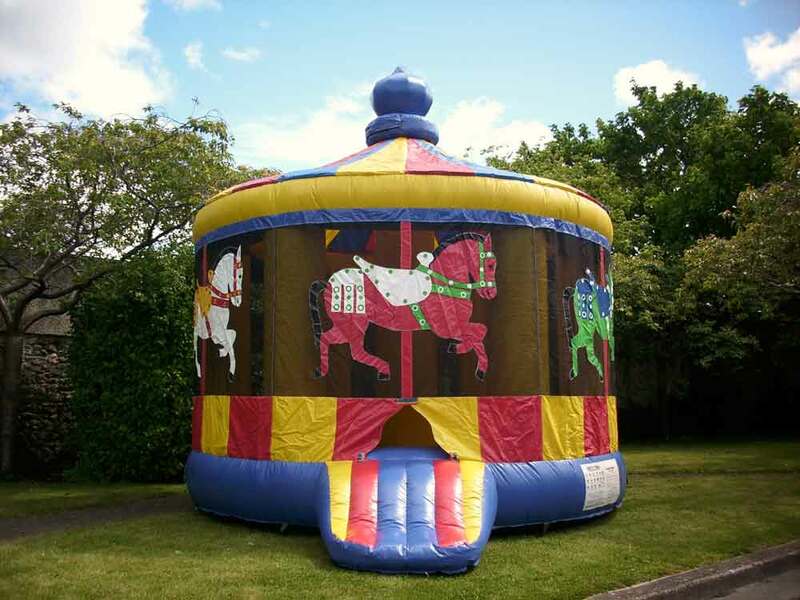 All of our castles come with rain covers and are available to hire all year long. 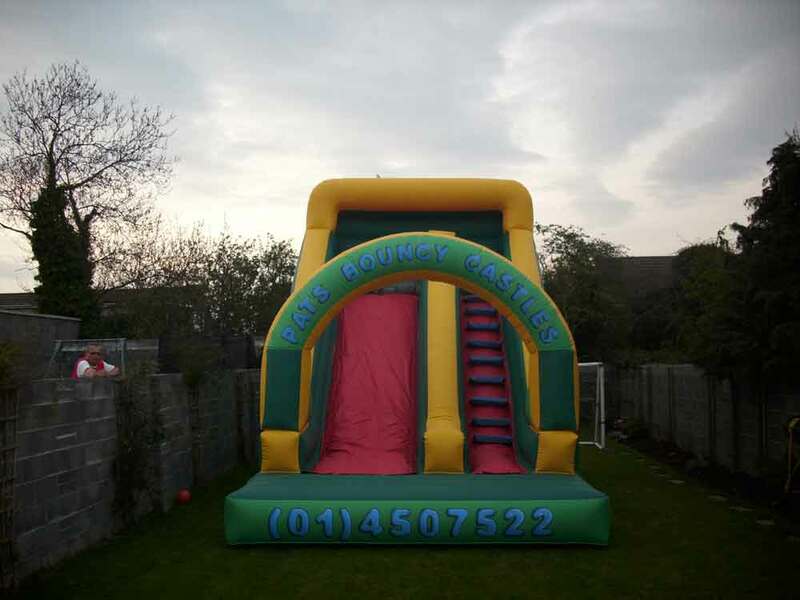 We can accommodate you with delivery and collection times to suit your requirements and we will show you how to erect the castles to ensure your special day runs smoothly.